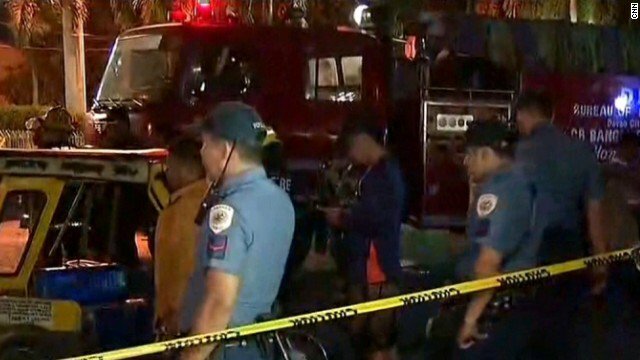 At least 10 people have been killed and 60 injured in an explosion at a night market in Davao City in the Philippines, a senior official told CNN Philippines. 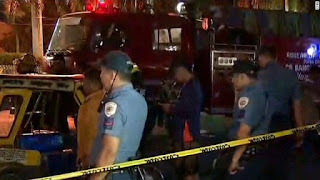 Ernesto Abella, spokesman for Philippines President Rodrigo Duterte, announced the death toll late Friday night. Live pictures from the scene show police sorting through debris.